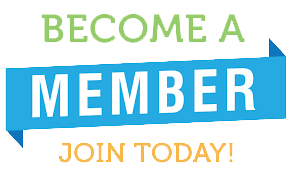 The South Carolina Festival & Event Association offers many membership services. While some of the more commonly used services are listed below, the SCFEA is here to provided needed assistance for members to make their events a success. If you have an event related need, please contact us! Every year our network gets a little bigger and our association becomes a bit more diverse. This, for us, is the ultimate pay off. It shows that our programs and services are impacting the industry in the Palmetto State and allows our members and other industry organizations to see and know how vital special event are to our communities.